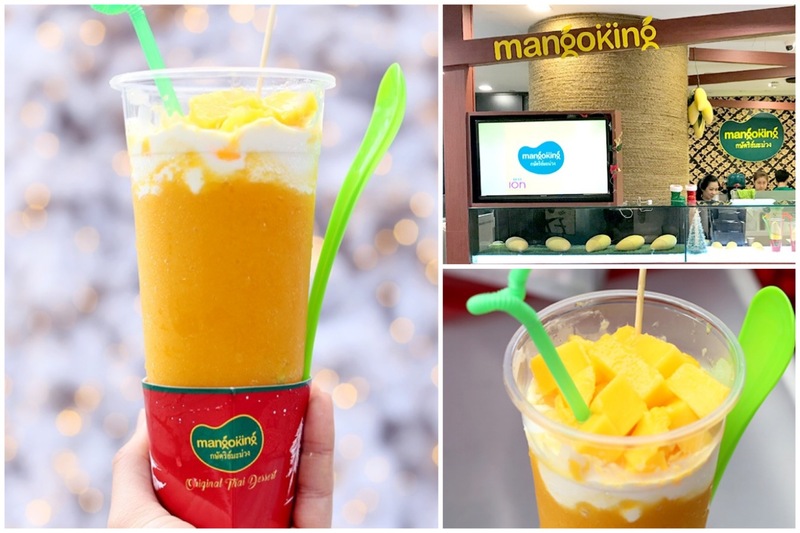 A Mango King Thai Dessert kiosk has opened at basement 4 of ION Orchard, taking over First Love Patisserie. I had to do a double-take, because the stall looked excessively similar to the trending mango dessert brand in Indonesia. 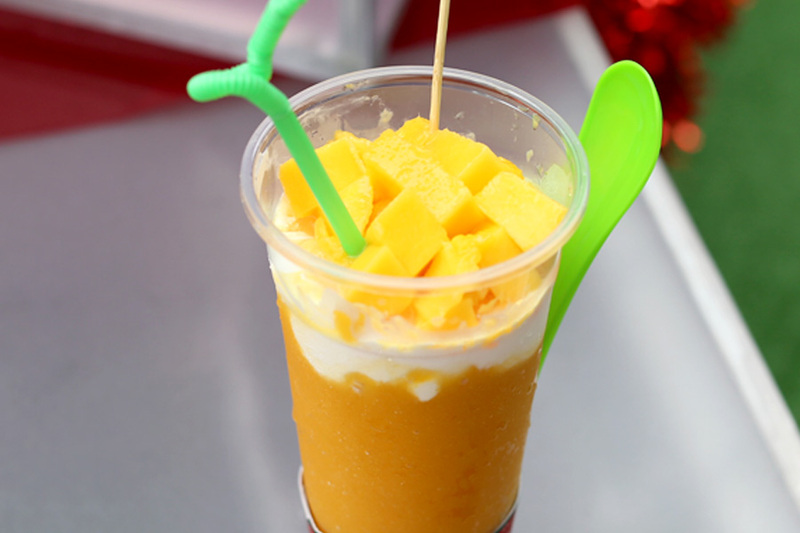 Ask a foodie in Indonesia what was the most instagrammable and fashionable dessert a few months back, and the answer should be “King Mango Thai”. 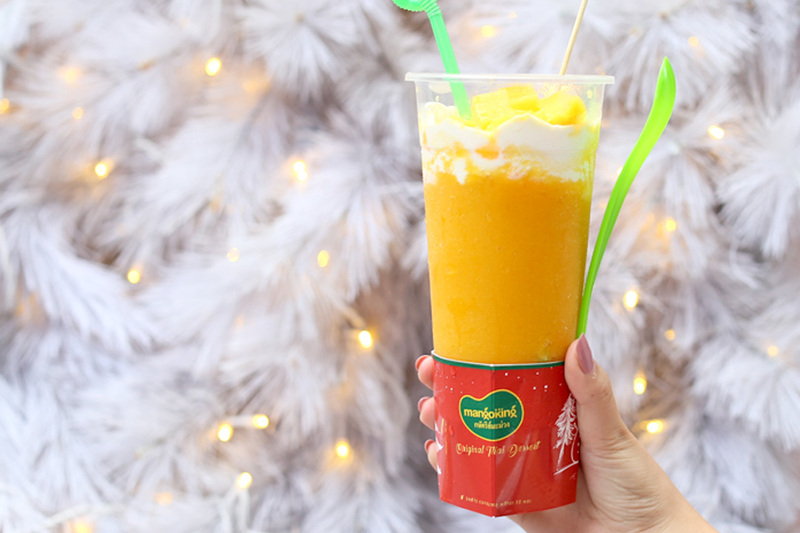 King Mango Thai serves up dessert cups made from sweet Thai mangoes, recognised with its bright coloured bendy straw and spoon, dark green coloured branding tag shaped like a mango poked in like a stick, and a cardboard base-holder. 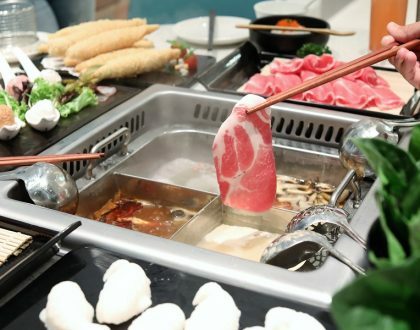 It is priced from 50,000IDR (SGD$5) per cup. 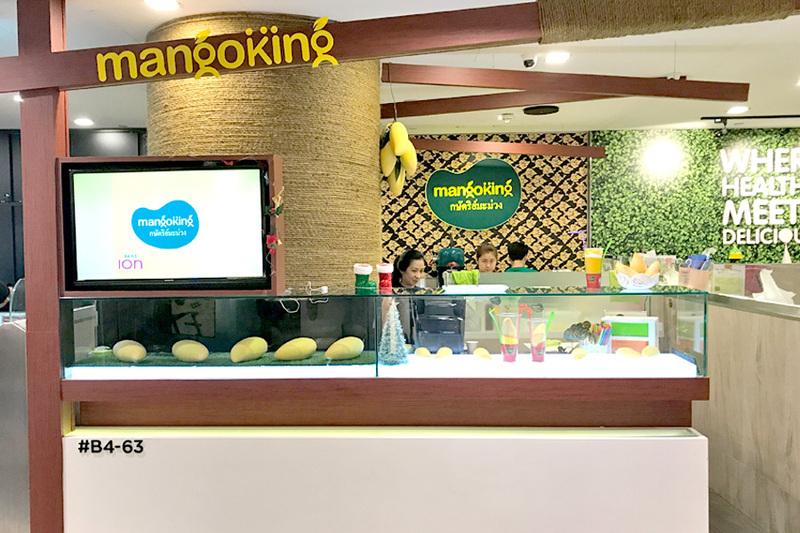 The stall at ION is called “Mango King”. 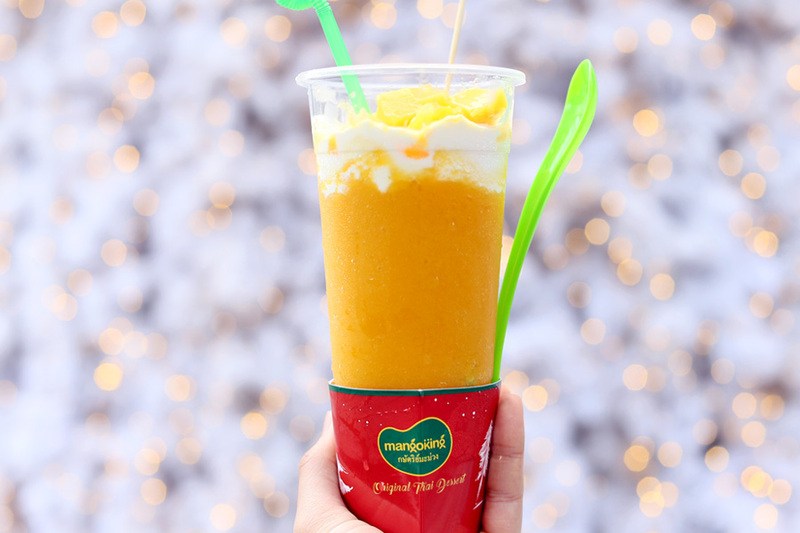 It serves up a layered mango dessert cup, priced at $8.90 for a regular, and $11.90 for a large version. 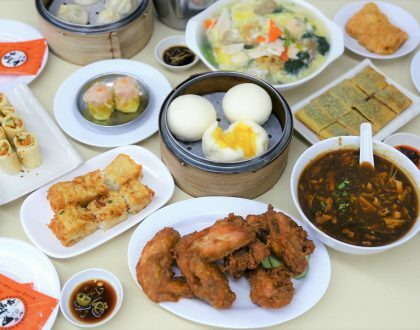 The large is humongous – get it only if you are sharing. 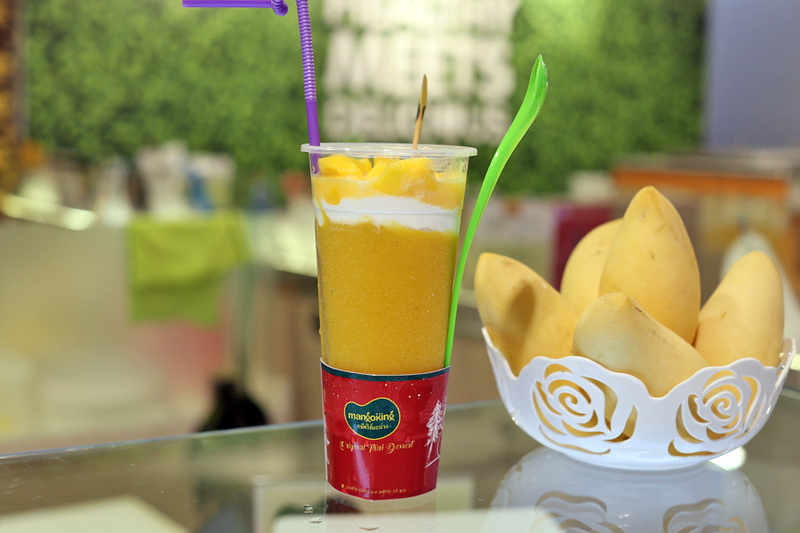 The cup was filled with layers of mango juice, fresh cream, mango sorbet and cubes of fresh mangoes from Thailand. 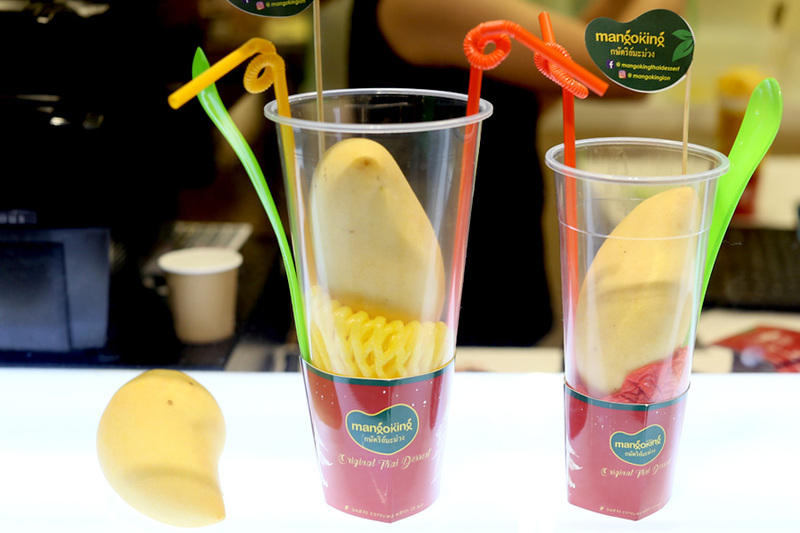 In terms of packaging, it was alike King Mango Thai, except that this had a red coloured base and luminous green ‘llao llao’ spoon. I was hit by slight sourness from the first bite of the mangoes, but this was understandable – a heng sway thing. However, if you mix the fruits in with the other sweet components, it should balance out. 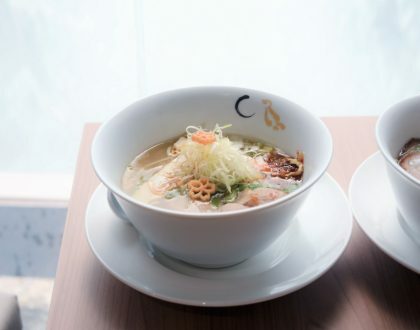 I enjoyed the freshness of the ingredients used, but found the entire cup too rich and filling – even though I didn’t have lunch.